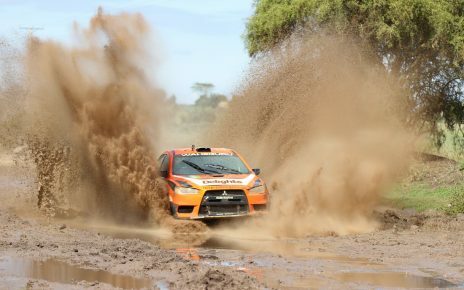 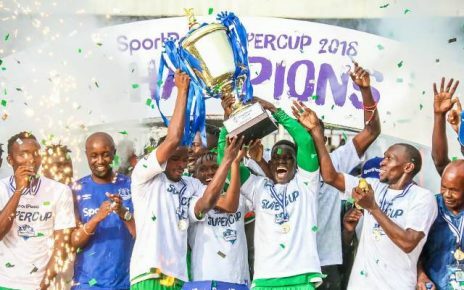 Kenya Cup defending champions Kenya Commercial Bank (KCB) will begin their title defence against newly promoted Menengai Oilers as the league is set to start by November 17th. 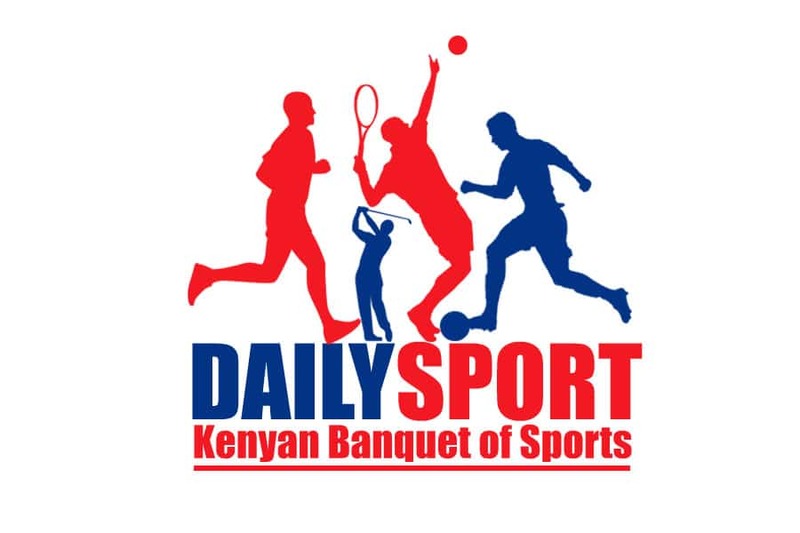 The bankers will be hosting Menengai, the fast rising rugby 15s team that lost only one match in the Championships to make their maiden appearance at the top rugby 15s league in the country. 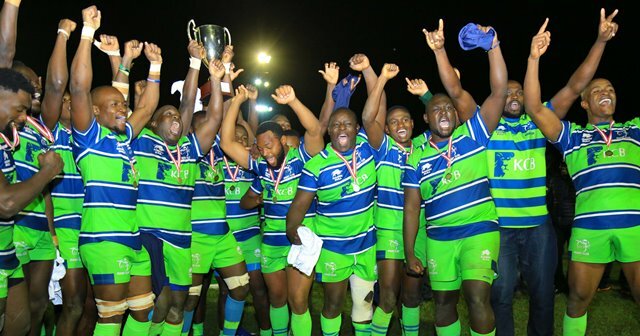 Last weekend, KCB successfully defended their Impala Floodlit tournament after edging out hosts Impala Saracens with 20-18 slim margin score line. 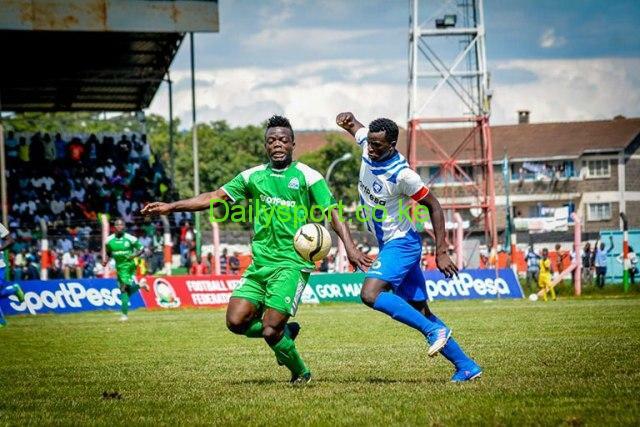 KCB defeated their perennial rivals Kabras Sugar in the in the Kenya Cup final.